This plan was designed specifically for small and medium size businesses. You may host up to 5 different web sites with this package. We start you off with 2500 MB of disk space (over 5000 standard web pages). And if you find you need more disk space, just ask. We’ll upgrade your plan for free. Start hosting with the Weed Hosts’ Business Plan for as little as $6.25/mo. when paid annually using the promo code – weed. Our business hosting doesn’t require any server administration skills. Thanks to a simple, easy-to-use control panel – cPanel, the learning curve is much shorter than with VPS hosting. Whether your site has 10 or 10 thousand visitors, our hosting works for you 100% of the time. With our business plan you can Upgrade / Downgrade anytime with penalty. Monthly Cost | As little as $6.25* – Discounts available for quarterly, annual and biennial payment plans. Instant Activation | No waiting. No setup fees. Upload or start building your site immediately. Turbocharged for WordPress | Optimized WordPress hosting with auto-install, auto-backups and “One-Click” restores. 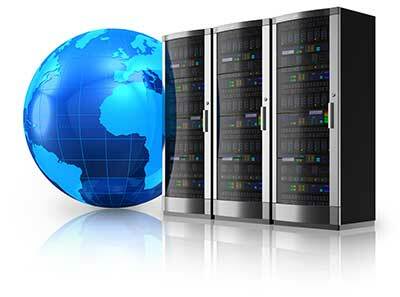 Unrivaled Hosting Features | Enjoy some of the most powerful features available in the web hosting industry. Popular Apps | Over 400 FREE apps with Softaculous. Most install with 1 click. These scripts cover the most popular website uses. * 1st year Business Hosting pricing when paid annually using the promotion code - weed -.